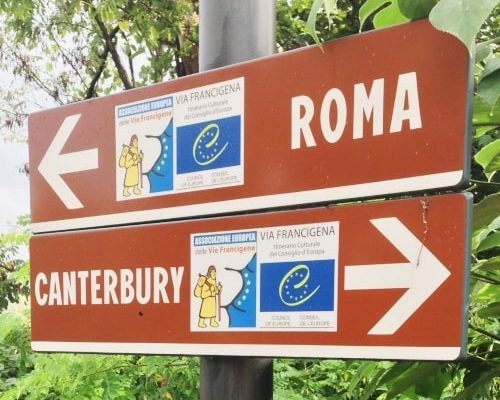 The English Way is called like this because it used to be the preferred path for those pilgrims coming from Northern Europe, from places like England, Ireland or the Scandinavian countries. After a long journey, usually by boat, they used to disembark in the port of Ferrol or Coruña, and from there they continued the way to Santiago de Compostela. 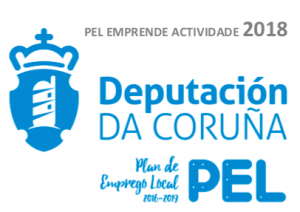 Nowadays, those pilgrims that want to qualify for the Compostela (pilgrim certificate) they would need to start in Ferrol, to walk at least 100 km. 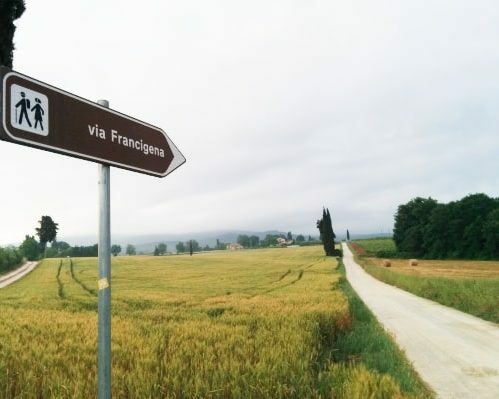 It is an alternative route, that we strongly recommend to those pilgrims that want to get away from the crowds and enjoy the peace and quiet. At Galiwonders we will help you create a lifetime experience. We will work on the best itinerary, adapted to your needs. Arrival in Ferrol, starting point of the English Way. The first walking day is the longest one; it is possible to split it in two walking days. 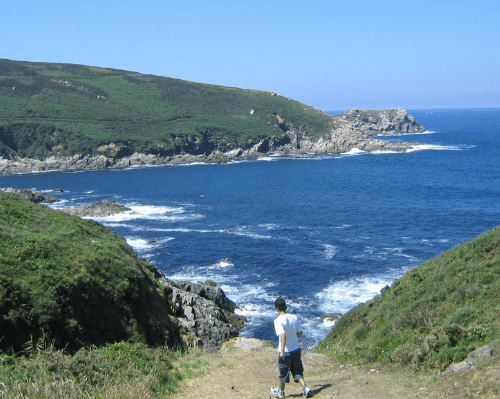 We recommend to visit the port of Ferrol before leaving the city, and stop at the Monastery of San Martiño de Xubia in Neda, right on the way. This is a coastal stretch, with pleasant views. Before reaching Betanzos we will be able to visit the church of San Pantaleón de las Viñas, an iconic point of the English Way. This is a quiet walking day, through small rural areas; some of it will be in parallel to the river. There is a mix of paved roads and unpaved rural paths. The route will take us through small rural villages, leaving behind chapels andcruceiros (transepts). The last walking days is only 12 km long. This will allow you to arrive to Santiago early enough to enjoy the city. From Sigüeiro, you will feel the presence of the cathedral in the distance.